Wow. 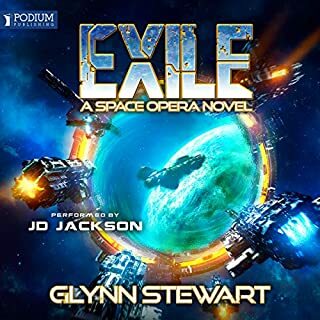 Space opera at it's best. Do I need to tell of my love of the voice acting work? Veronica is amazing at different voices, personalities, accents, and infliction. At this point of the series, book six, she is all the characters. There have been several over the books and she has made each individual and unique to hear. In doing so, I feel like I'm watching an amazing tv series and not even listening to a book. Thank you for such a great experience! The Empire is working to get many things in action and done to protect them from what's coming - More ships like what Jared found, AI's like Marcus made, flip point jammers made, and implants produced and implanted. All of which could take several months to several years to finish. They are working against the clock to be prepared for when Rebel Empire arrives for war. The beginning places us where everyone is and what the Empire has to do in order to prepare for the Rebel Empire eventually coming to attack. There is a lot to be done. But they have it all in order. In this breakdown we see what Jared's next mission will be - a reconnaissance mission. They need data of the area and the supplies on the supply ship from the Rebels to make more Raiders. The first few hours of this book could be seen by some as slow, but for me it's exactly what I want. This is book six and I'm HIGHLY invested in these characters and what happens to them. This part is on more a personal level rather than the fighting and space quests of unknown danger. Terry writes these characters in such depth that I feel their anxiety as they are re-positioned in the lives they know. None of this is a bad thing. It's all elevating their statuses that they deserve. And yet there's a lot of events that happen in their lives as well. Families and friends. lol. I love the family connections that have grown with these characters. Not only the sibling feel that's grown between Jared and Kelsey, but also the matching of others and friendship bonds that have formed rather strongly. The characters and their stories and troubles smoothly flow through the story. Then we go out on our next mission. The threats escalated more than we could have expected. Wow. What is found here are things that are highly needed and could be used by the Empire. Where our friends end up... Let me just say, it is something to have seen how they've all grown in their abilities. With what they've learned and lived through, they may still doubt themselves but they are ready for the tricks they need to work up in order to live. These stories are so like Star Trek. We get personal life and the big action and adventure and danger. Then we come out at the other end with a huge sigh. My heart beats for the characters and their dangers. I love this creation. Goodness. Where's the next book!?! lol. We come in with the major expedition done. Now real life sets in before we are shipped out again. On this mission we end with more than expected. We conclude what we are looking for, but we are left hoping for the safety of all. I know the next book is going to bring us much adventure and danger that leads to fighting. I can't wait! I don't want to give anything away with this book, as it's the sixth and it's growing harder to not tip the hat. So you need to read this series! That way we can talk about it in more depth. Believe me, it's worth it. There is some exciting stuff happening in this book, but that said, it's one of the weaker ones in the series. The ups were decent rather than excellent, and even the lowest points weren't that jarring. It was a middle-of-the-road book. It just didn't seem to reach the emotional highs and lows of Paying the Price or Empire of Bones. It did, though, introduce yet another character that I'm ready to see get fully slapped in the face. After Wallace Breckenridge and Ethan Bandar, we needed someone else to detest completely. In this book, we get it. And it's carrying over into book 7! Another great installment in a great story. 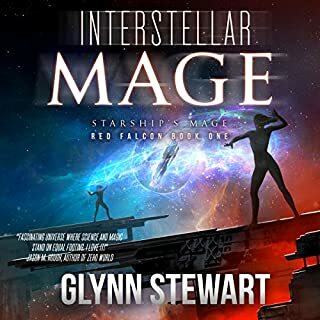 Awesome characters and fantastic writing. Captivating from beginning to end. Great narration. 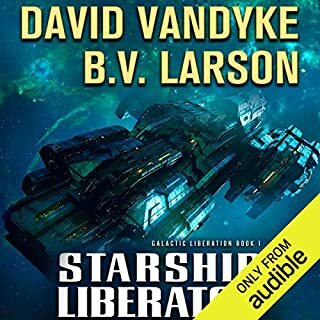 The space opera continues. Another exciting sequel to The Empire of Bones Saga. All (most) of your favorite characters have lived to fight another day. The author is a former non-commissioned officer in the United States Army 101st Airborne Division, so the military aspect of the book seem believable. 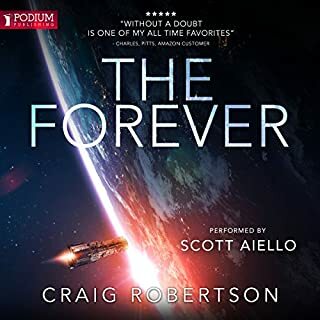 I can't wait until the next installment in the drama is produced in audible form. The narration added to the drama. 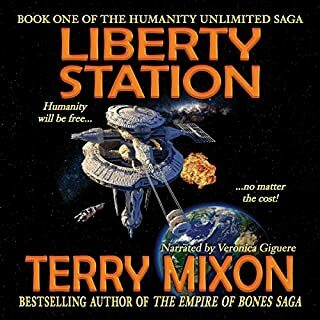 Terry Mixon hit another home run with this book and was superbly narrated. The story is very believable and keeps you listening for for more. Again, I can't wait for the next book in the series to come out to see how the adventure continues. Love can't stop the war. What did you love best about Reconnaissance in Force? I am glad much of the home front conflict was resolved. Now we can get down to defeating the rebels. I like taking care of sub-plots and not letting them pop up books later to disturb the main story line. 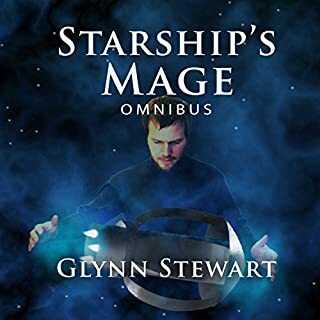 This is fine with mysteries and shorter works, but it doesn't fit the grand space opera Terry is creating. Veronica still does a great Princess Bandar. 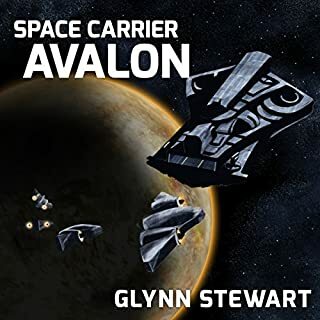 She has expanded to other female characters such as the ex-queen, the fighter squadron leader (great voice there) and the love interest/body guard for our young scientist. I'm not really moved by action or character play, but I do like Veronica's handling of the emotional scenes. And the adventure continues. A lot of awesome things happen in this one. But more important are all the questions that come up. I need the next one so we can get some answers. 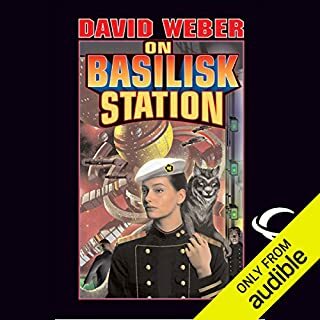 I recieved this audiobook for free in exchangen for an honest review through Audiobookboom dot com. 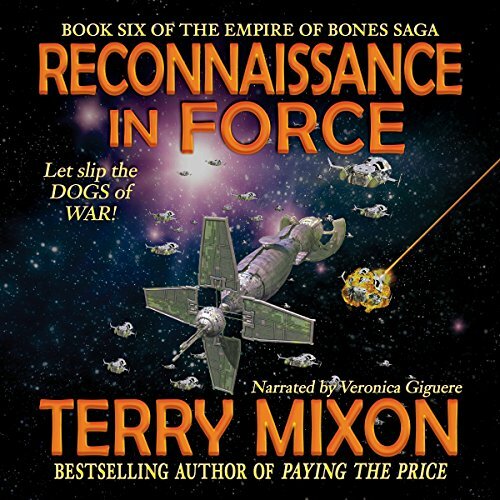 Would you consider the audio edition of Reconnaissance in Force to be better than the print version? 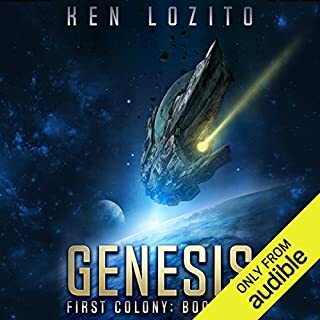 Go ahead, buy it, you won't regret it unless you don't already have the first 5 books, then you need to go get them first. 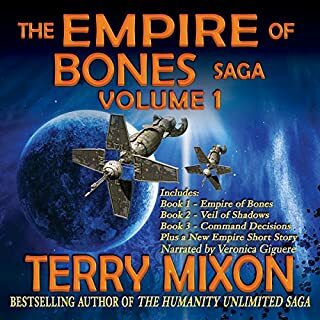 Terry Mixon's superb writing comes together once more with Veronica Giguere's excellent and characterful narration to continue this epic sci-fi series. If you liked the others stop here and buy this one now. 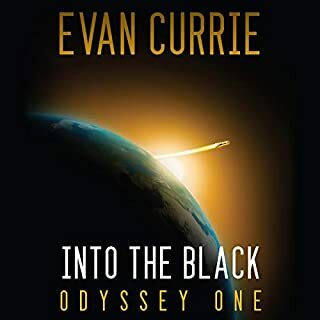 This is a great story but it is built upon the strength of the previous books, if you have listened to the previous book this is an engaging and characterful epic. 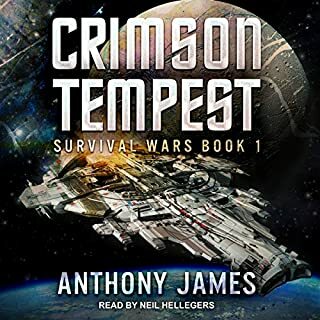 If you have not listened to the previous books it is good but as a stand alone this is the weakest of this series due to how much has happened in past books, all the character history and relationships that you would be missing. I highly recommend this book and I can not wait for the next one to come out.